On Tuesday morning the CMT Music Awards announced that Eric Church, Jake Owen, Sam Hunt and the Zac Brown Band will be joining the earlier announced performers at the 2015 CMT Music Awards on June 10th. They will be taking the stage along with Carrie Underwood, Florida Georgia Line, Jason Aldean, Keith Urban, Kenny Chesney, Lady Antebellum, and Luke Bryan. 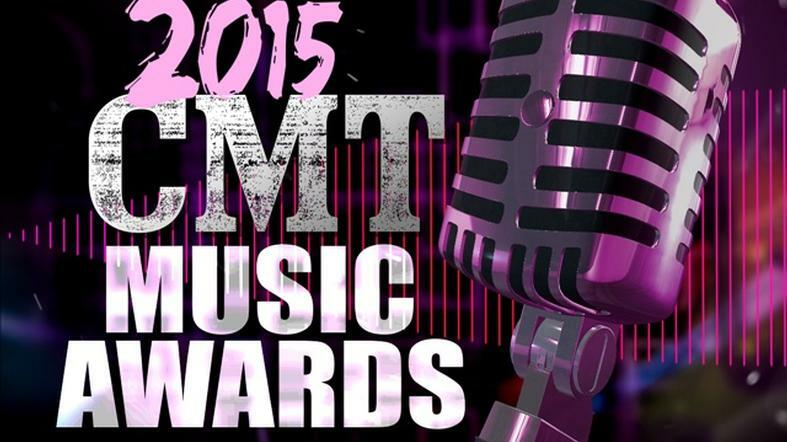 According to CMT, to celebrate the upcoming performances they will be airing nominee videos during the morning music hours and CMT Radio will feature performer interviews on CMT After Midnight and CMT Radio Live. The show will be co-hosted by Dancing With the Stars Erin Andrews and Pitch Perfect star Brittany Snow. Don’t miss the loudest night in country music airing live from Nashville’s Bridgestone Arena on June 10 at 8PM ET/PT!